easy to make your own and much nicer than buying it in a jar. the whisk during that time. on the surface of the curd it will prevent a skin forming on top as it cools. should keep for a few weeks in the fridge, but don’t push me for how many! 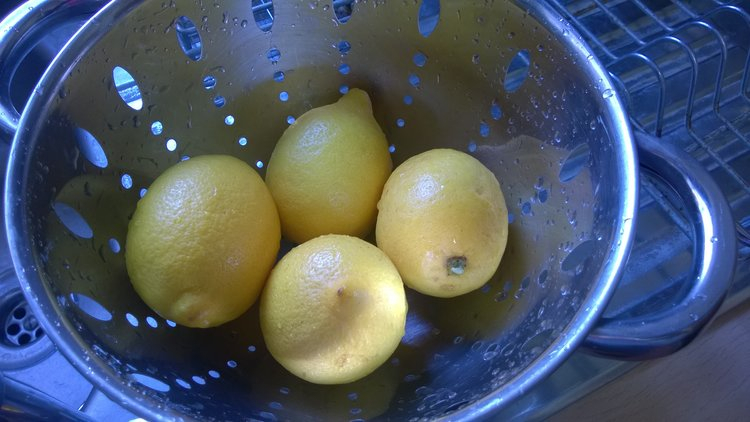 Love lemon curd and will certainly use this recipe! 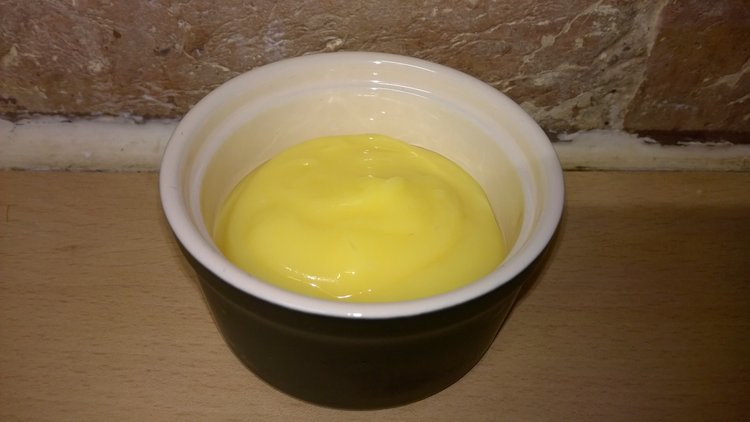 Lemon curd is a nostalgic taste for me, always reminds of my grandmother! Me too with lemon! In fact I usually prefer a lemony dessert than a chocolate one (gasp! ).